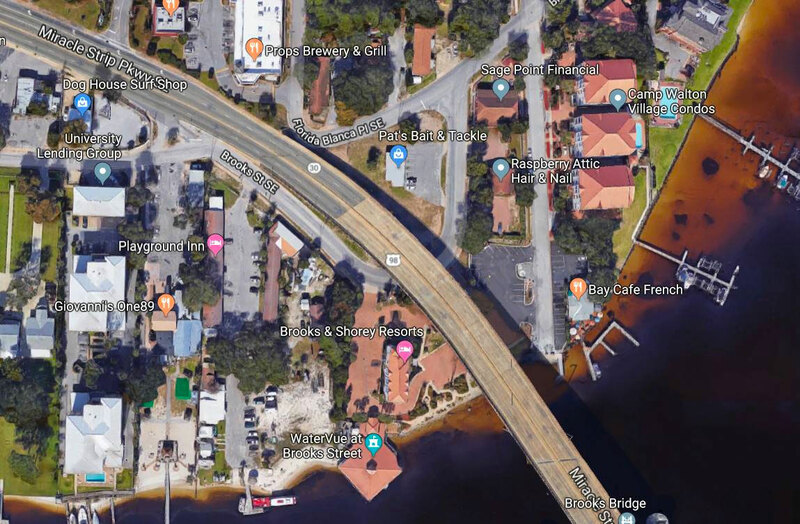 Beginning at 7 a.m. on Tuesday, April 16, 2019, Brooks Street SE underneath Brooks Bridge will be closed to through traffic to accommodate utility work being performed by Okaloosa County Water & Sewer. Access to businesses and residences along Brooks Street will remain open. The road closure is expected to last through the end of this week, weather permitting. During this time, please be aware of the road construction and make necessary adjustments to travel plans to accommodate for the closure. If you have any questions, comments, or concerns, please contact Okaloosa County Water & Sewer at (850) 978-0013.